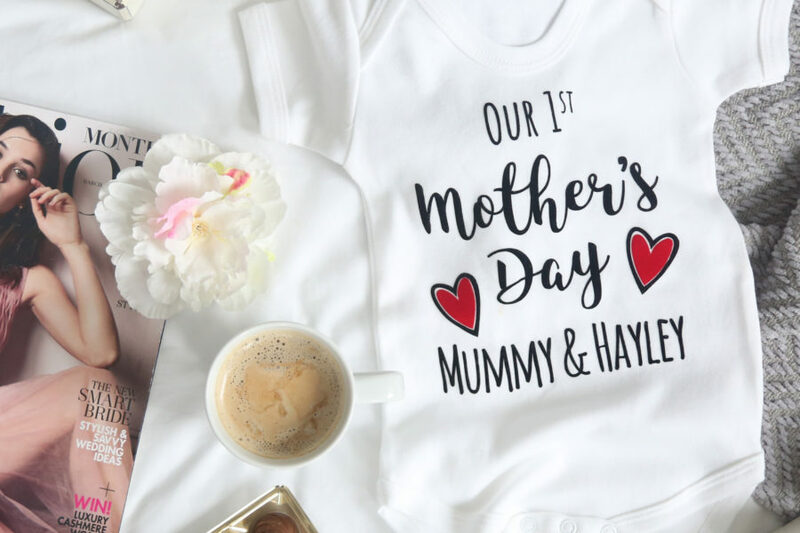 It’s finally here, the launch of our exclusive collection with TV Personality and new Mum, Binky Felstead. Our exciting sleepwear collection launches today and captures Binky’s love for cosy nights in and stylish, traditional pieces. If you follow us on social media you might have seen how excited we were for our #My1stMumhood Event. 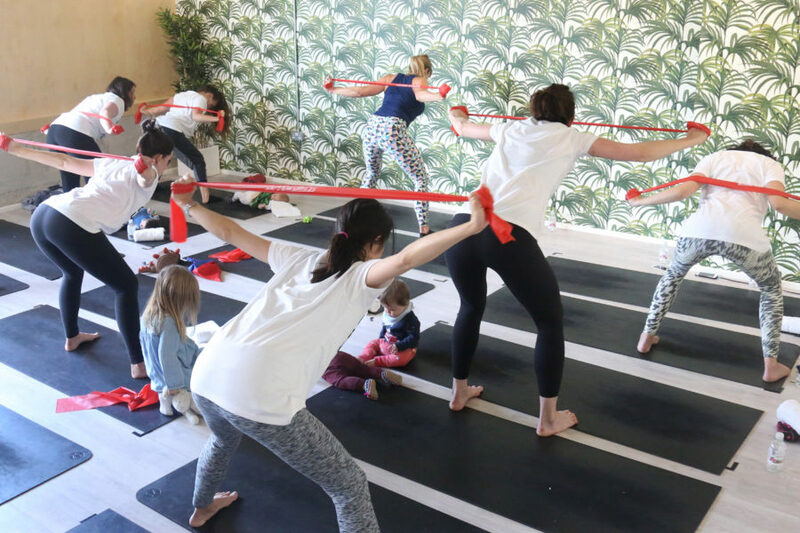 We invited some of our nearest and dearest Mummy friends along to Move Your Frame in Kings Cross, London, to take part in a fabulously fun post-natal fitness class and talk with Mumhood Founder, Joan. It was an amazing morning of socialising and proving that even with little ones you can keep fit and healthy! On Saturday the 1st of April, we had the honour of recognising some amazing and inspirational Mums at our Mum of the Year Awards. 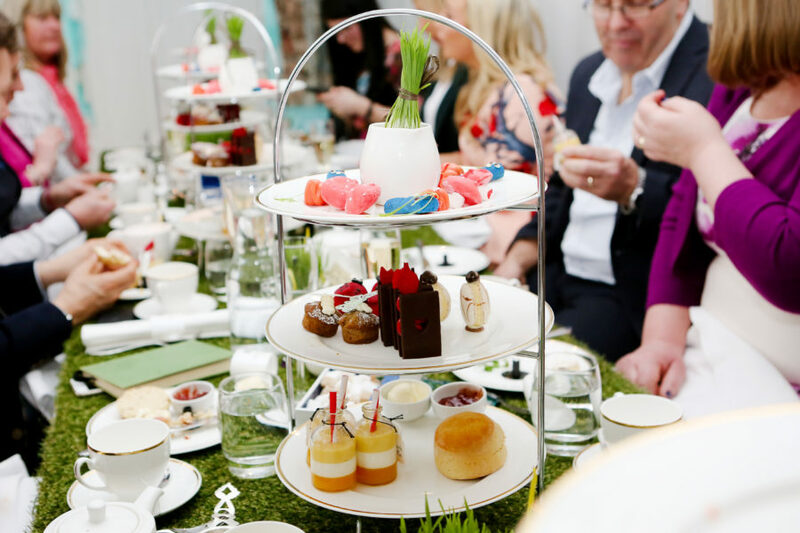 The event was held at the prestigious Sanderson hotel where we hosted their famous Mad Hatters Afternoon tea! 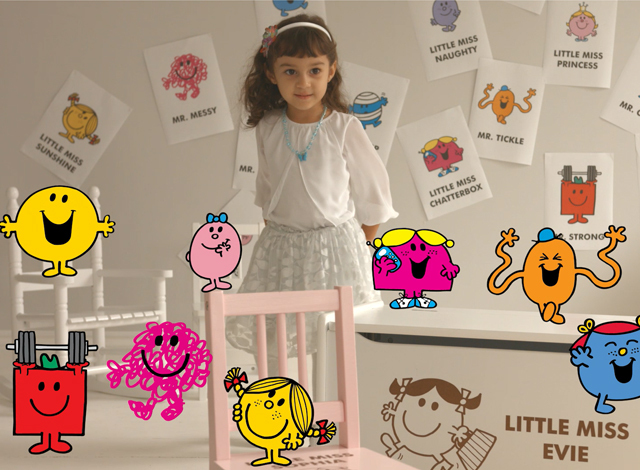 Let’s face it we all think our Mums are the best, but how often do we actually tell them how special they are? Here at My 1st Years, we don’t know how Mums do it, or what their super powers are but they always know the right things to say, how to make you feel at your best and give the most useful advice. 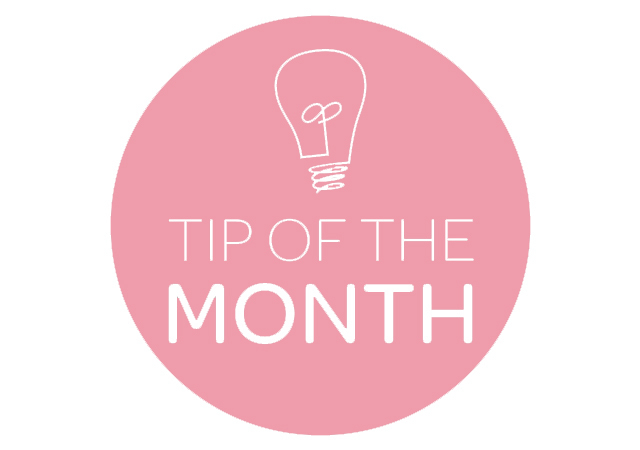 Tip Of The Month – Say ‘ I Love You’ Everyday. Copyright 2015 © My 1st Years. All right reserved.